Willie Revillame, born Wilfredo Buendia Revillame in 1961, is a Filipino TV host, singer, songwriter, businessman, actor, and comedian. He had been previously married with Liz Almoro in a civil ceremony in March 2005 followed shortly by a church wedding in June of the same year. However, their marriage was annulled in 2008. Prior to his marriage with Almoro, he was married to actress Princess Punzalan. It is a public knowledge that the ‘Wowowin’ host has earned the reputation of being a chick-magnet with his undeniable charm that can effortlessly capture any woman’s heart. But despite being linked to countless women from past to present, one thing is for sure: the veteran game show host puts his children above everyone else. 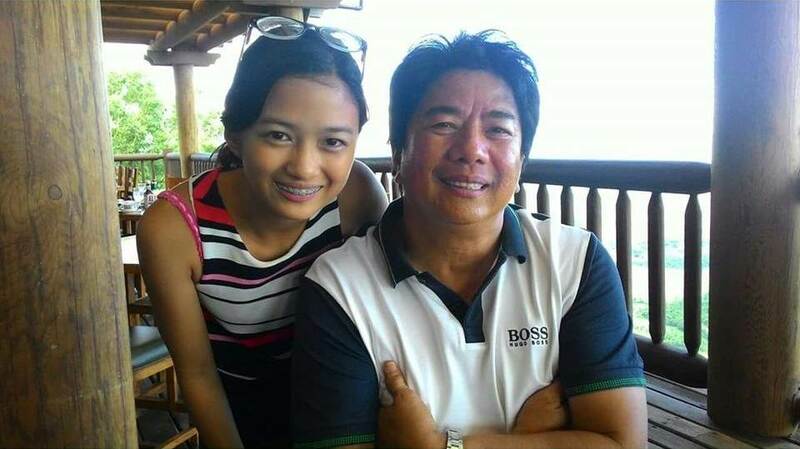 Unbeknownst to many, the 57-year-old TV host has another daughter aside from seasoned actress, Meryll Soriano. 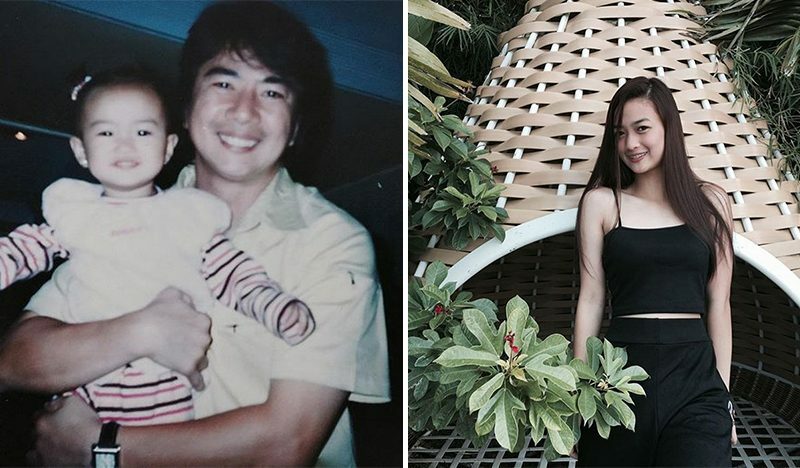 His said daughter with the non-showbiz personality, Sharon Viduya, has now blossomed into a beautiful young woman. 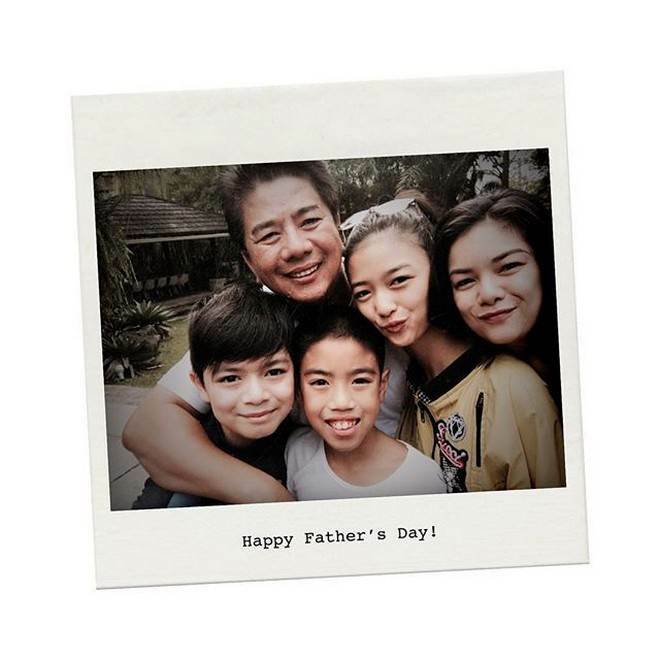 Marimonte Shanelle Viduya-Revillame, Willie’s secondary student child from Baguio, has been posting several photos of her bonding moments with older sister Meryll as well as with her father on her Facebook page. Based on the photos, the young lady has a very close relationship with her half-sister. It is safe to say that there is no sibling rivalry happening between them despite having different mothers. 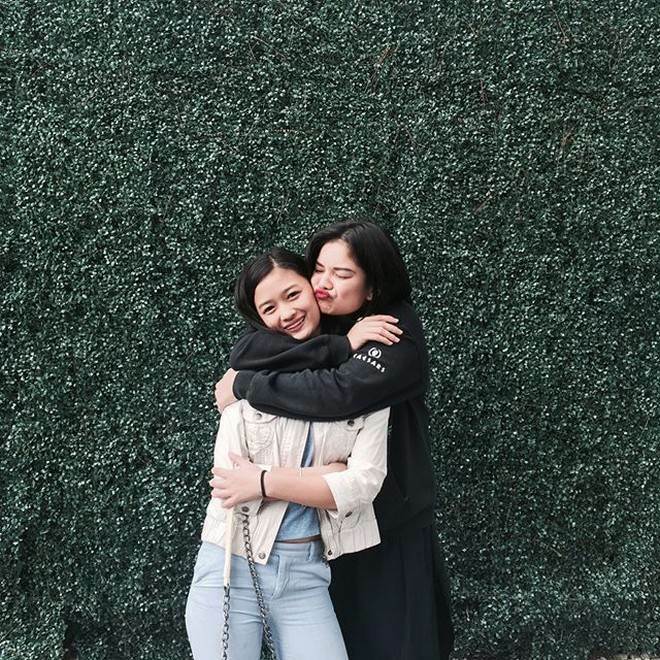 As a matter of fact, the actress always hangs out with her younger sister’s friends whenever she finds a chance. 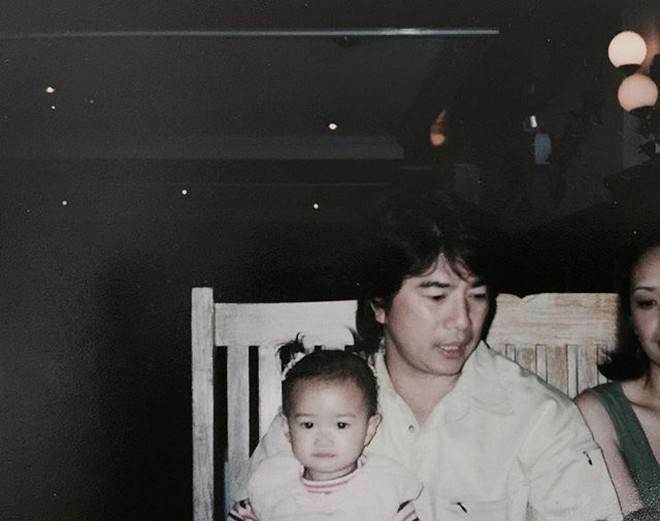 Aside from her quality time with her celebrity sister, she also posted some pictures with her TV host dad. 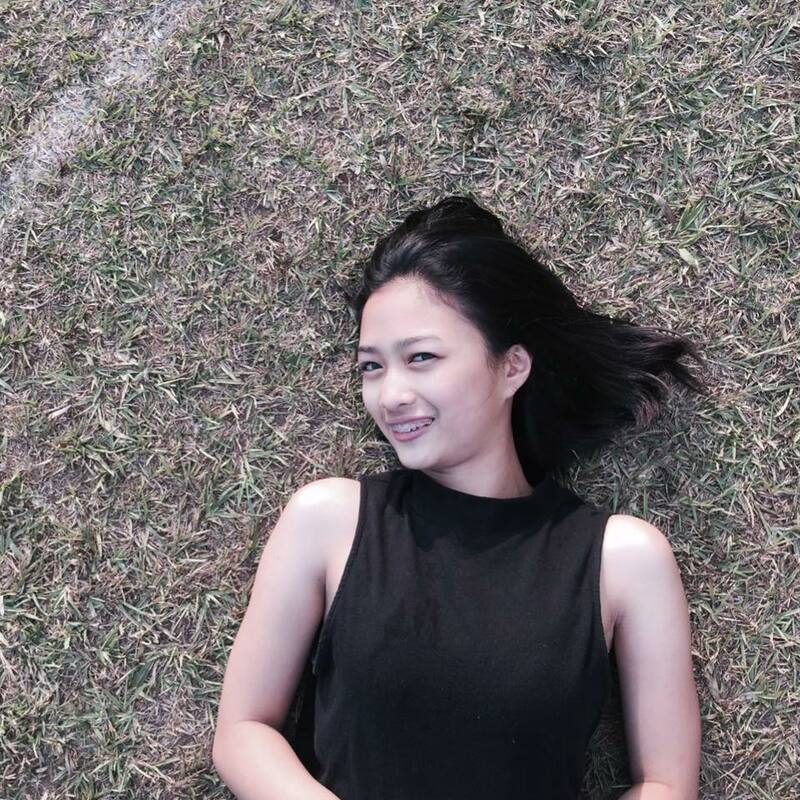 As seen in the photos, one can assume that their family is fond of out-of-town trips. 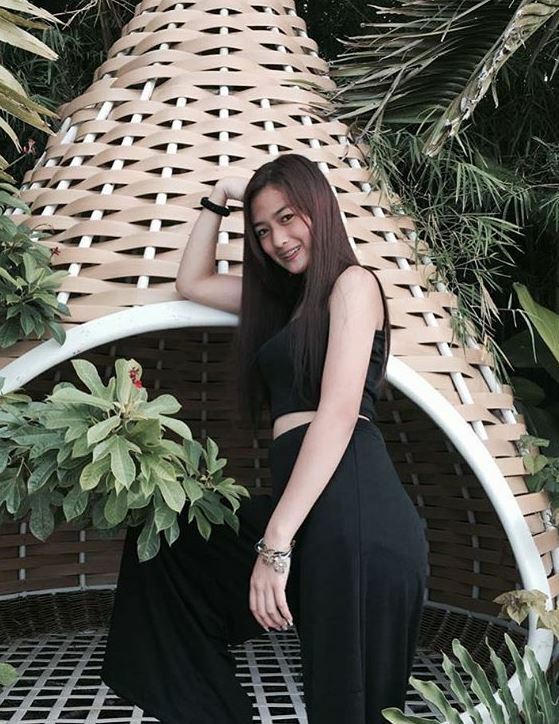 Netizens were also keen to observe the “artistahin” look of Willie’s lovely daughter and said that she can definitely gain a place in show business. They are wondering whether the renowned host will give his consent in case she decides to enter the industry he’s in.